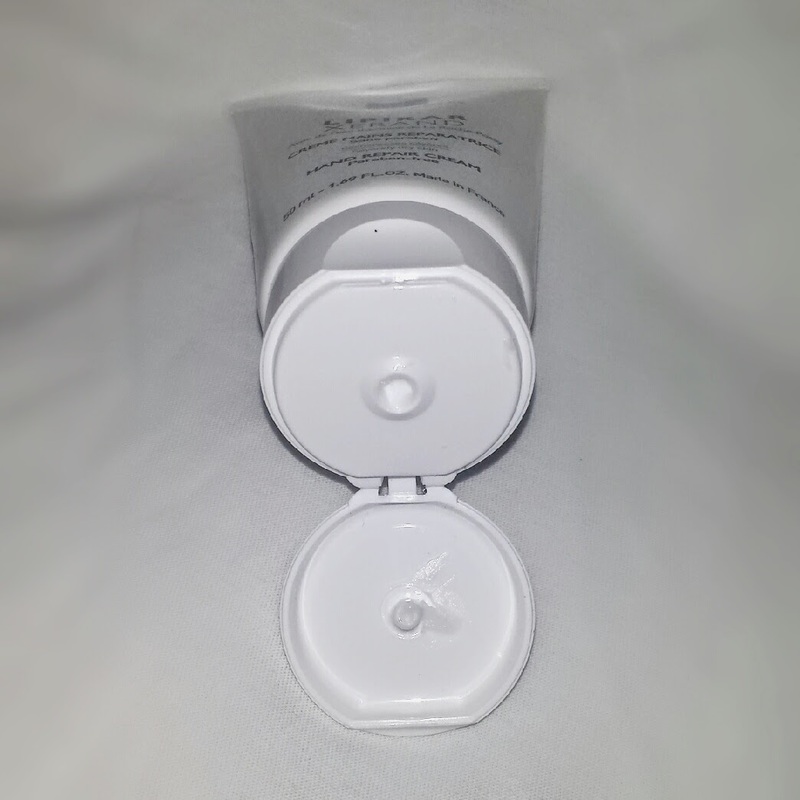 This cream comes packaged in a simple white squeeze tube that holds 50ml of product. It has a flip top cap for the cream to come out of. To use it is simple; squeeze out a very small amount and massage into your hands and nails. The cream is a little watery, so be careful when you squeeze it from the tube as you may end up with more than you need! In fact, you barely need any. If too much is used, you could end up with really greasy feeling hands! La Roche-Posay claim that the light film that is left behind absorbs quickly, but I find that it lingers around for a while. With that said, it’s not an overly greasy-feeling film, so it isn’t too much of a bother. It makes the hands feel comfortable and intensely moisturised. In regards to how much time this adds on to your routine, it is barely any time at all for the actual application, but the lingering film may be a bother for some. The film can make your hands slightly slippery for a while, so if you need to do things like opening a door straight away then it can get annoying. However, that is by no means unique to this hand cream! I have used so many that have created the same effect. This cream is a godsend to people with dry to very dry skin. 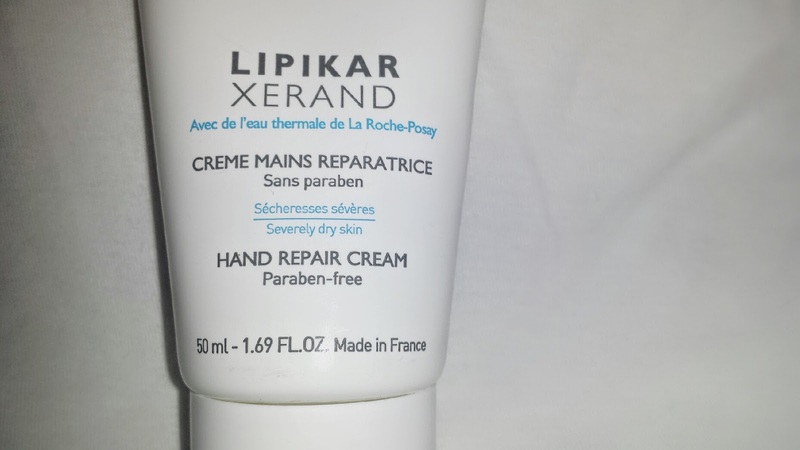 I occasionally get really dry skin on my hands when I have had my hands around water too much, but after applying this cream it’s as if my skin was never dried out. It even fixes up your dry cuticles to perfection! You can apply this cream as often as needed, but the intensity of it for me means that I can get away with applying it only when my skin is at its driest. I tend to save it for those moments and use a less intense cream at other points throughout the day. However, if you do suffer from severely dry skin, a couple of times a day should be a great help! When applied, this cream not only replenishes your hands, but it also helps to protect them from everyday daily aggressors. The water-resistant film also keeps water in the skin. 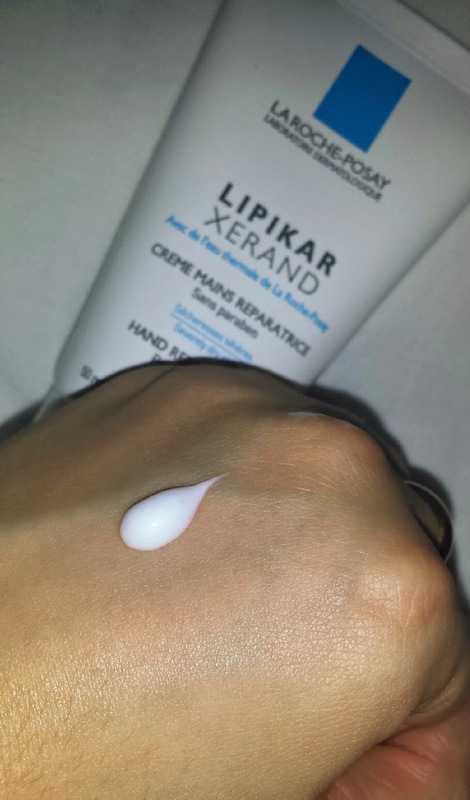 If you use Lipikar Xerand Hand Repair whilst your hands are still damp, this helps to keep the water inside the epidermis for longer, resulting in happier hands! The moisture and softness lasts for hours. In addition, the fact that you only need to use a small amount when you do use it means that the tube will last you quite a while. The size of it as well is perfect to pop in to your handbag for when you’re on the go! Overall, I really love this cream. Even though I tend to use it mainly when my hands are at their driest, I find myself recommending it to people constantly! 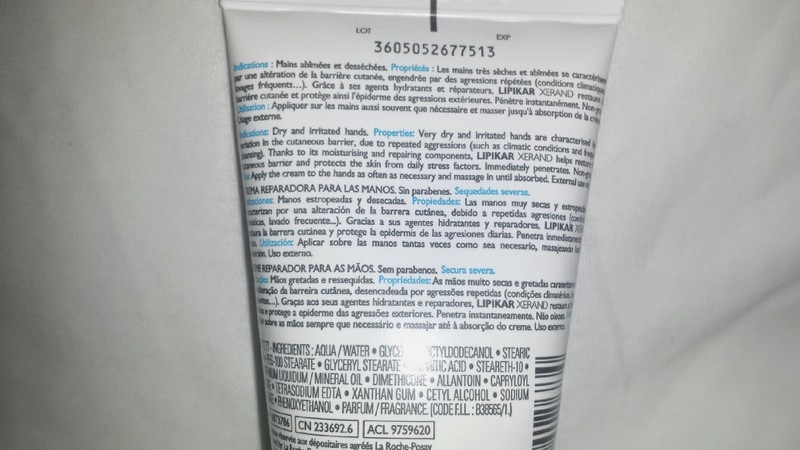 If you work in an environment where your hands are in water a lot or generally spend a lot of time in water, definitely check out this cream! 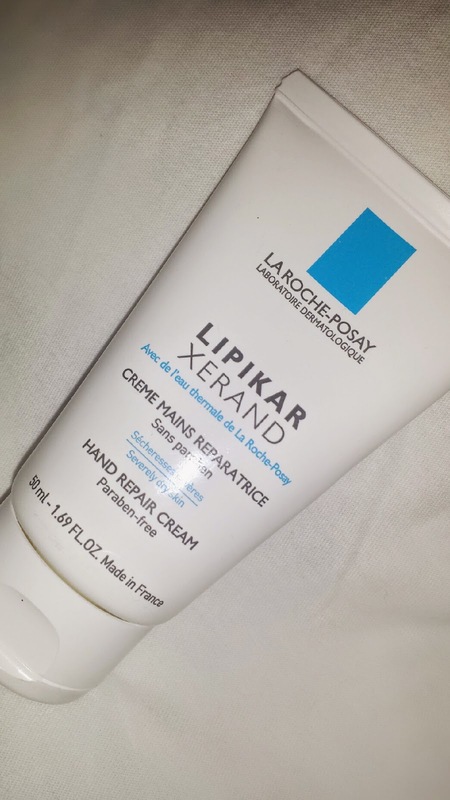 My hands tend to dry out mostly from over washing them and my cuticles from using nail polish remover, but this cream helps to fix up both of those issues! The best thing about this cream though? At the moment it is on sale as part of Escentual’s French Pharmacy sale! It is down to only £3.33 from £5, so make sure that you catch this bargain whilst you can! Whilst you are there, I also highly recommend that you pick up La Roche-Posay’s Redermic R Anti-Aging cream! 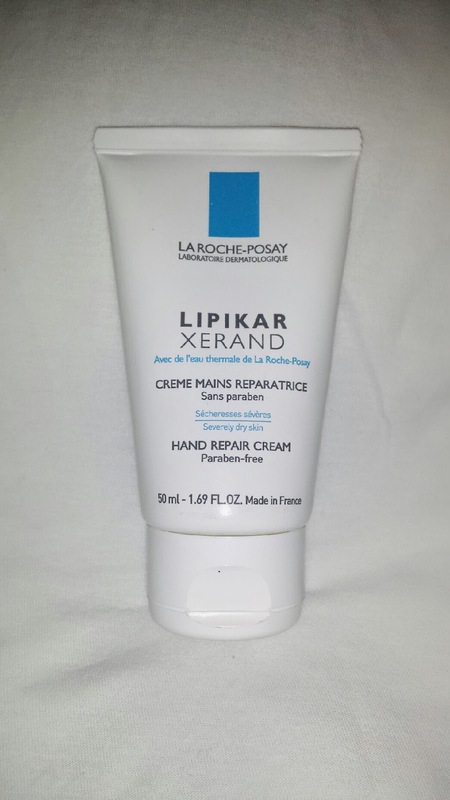 Have you ever used La Roche-Posay's Lipikar Xerand Hand Repair Cream? 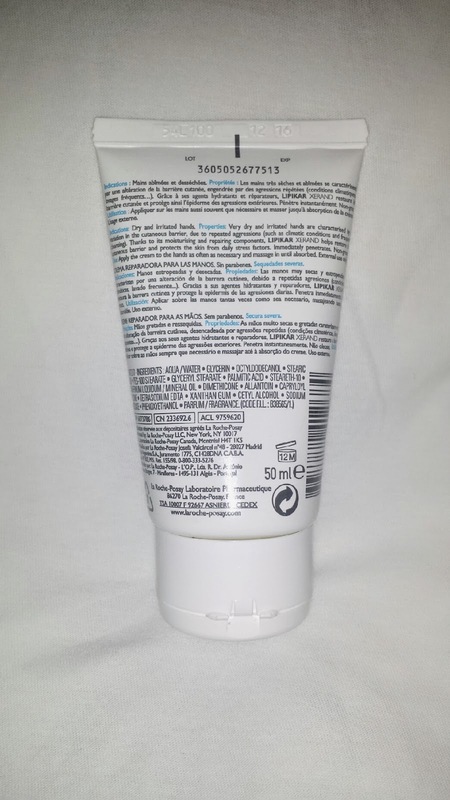 What is your favourite hand cream? I love LRP - just posted about my haul from Escentual! I also get very dry hands and my cuticles are terribly dry because I change my nail polish so often. I will try this I think, as most other creams are great upon application but don't seem to have a lasting affect!